Discover inspiration and information on the design and remodeling process. 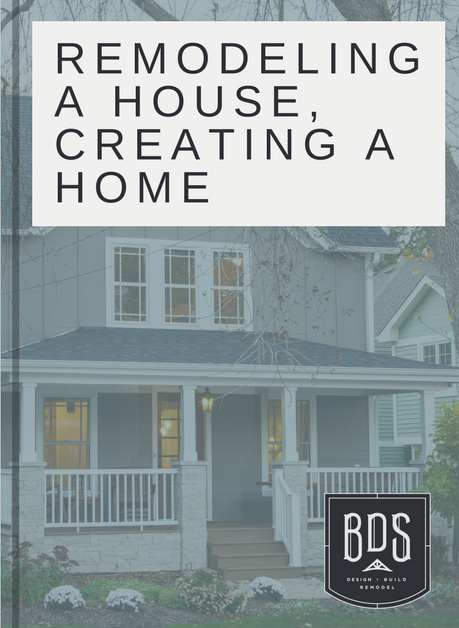 This free eBook will walk you through all the information needed to start the remodeling process. There is a lot of planning involved in starting a remodeling project. Let this eBook help you feel inspired and prepared. The benefits of remodeling your home. Tips toward kitchen layout and kitchen design. Bathroom lighting and amenity design ideas. Tips for making the most out of your space. Information on the remodeling process. Fill out the form to receive a free copy of our home remodeling eBook!